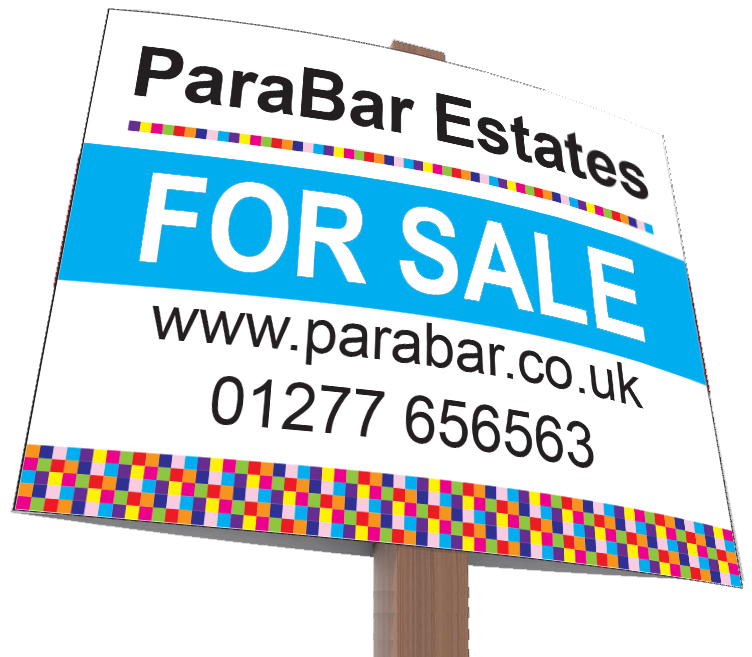 If you want to buy a house in Billericay then Parabar Estates is the number 1 Estate Agent for agreed sales due to our high street location, fantastic reputation and highly experienced team of local property experts. Whether you are looking for a country estate, or are trying to buy a house in Billericay to get on the property ladder, you have come to the right place. Search our a database of quality homes and use our expert knowledge of the local area to help find your dream property. 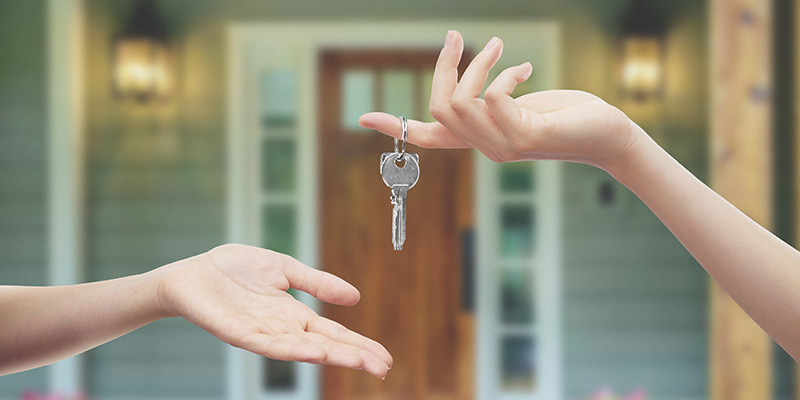 Our expert team are on hand to help from the moment you approach us to buy a house, to negotiating sales and making sure everything runs smoothly. 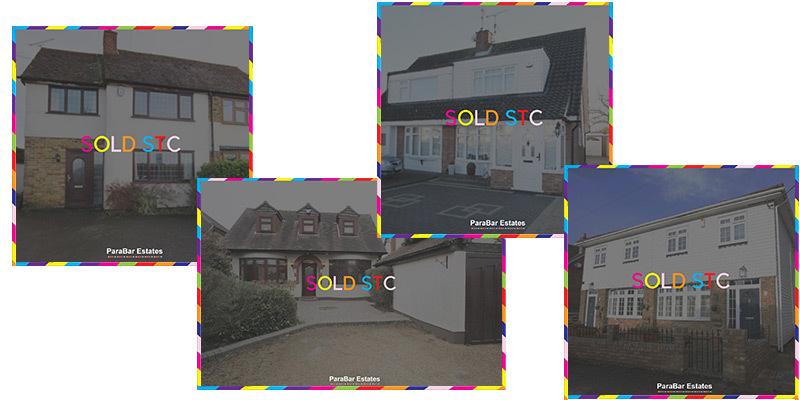 If you want to find a property to buy or rent through trusted local estate agent in Billericay, search our current listings today. Register your details for live updates and talk to our team who will be happy to discuss local market activity and work on your behalf. As the number 1 Estate Agent in Billericay for agreed property sales, our local knowledge and established networks are helping more customers buy a house in Billericay than any of our competitors. We know this from Rightmove data reporting that puts us at number 1 over 13 other estate agent in Billericay and surrounding areas by quite a margin – which only confirms what we always believed. From negotiating a sale and offering expert advice, to helping you prepare to move into your new home, when you buy a house with Parabar we’re with you all the way to completion. We know how daunting it can be to buy a house and work hard to make every stage of the process run as smoothly and as hassle free as possible. Our team understands that communication is key and can often overcome any surrounding issues of a sale before causing disruption or delays.